Ghost Rider is a character that just hasn’t had much luck when it comes to adaptations, despite finding huge success in the comics. In 2007, Sony brought us a film starring Nicholas Cage as the eponymous antihero and a sequel followed in 2012, though both were complete garbage. As such, Marvel got the rights back and used them as a chance to inject some new life into the struggling Agents of S.H.I.E.L.D., by introducing Ghost Rider on the show. Admittedly, he’s faring a lot better on the small screen than he did in theatres, but the character is still not exactly what fans want to see. Among other reasons, that’s because he’s the Robbie Reyes version of Ghost Rider, not Johnny Blaze, who’s the current favorite. However, earlier in the season, Blaze was teased briefly (at least, it’s assumed it was Blaze) and ever since then, speculation has been running wild that Marvel might be getting ready to shove him into the spotlight. Nothing official’s come out of the studio in regards to that just yet, but while speaking at Phoenix Comic-Con this past weekend, Gabriel Luna, who plays Reyes on Agents of S.H.I.E.L.D., said that if the show does indeed bring Johnny Blaze into the fold, he has the perfect actor in mind to play him: The Walking Dead star Norman Reedus. This isn’t the first time Reedus has been brought up in relation to the role, and it surely won’t be the last. It’s easy to see why he keeps being linked to it, too, given that he’s often tied to motorcycles and biker culture in general, both in real life and on The Walking Dead. Not only that, but the actor has expressed his desire to play the character as well, on more than one occasion. That doesn’t mean it’s going to happen, of course, but it’s still nice to hear that he’s interested and that Luna’s a fan. Given Reedus’ commitments to AMC’s hit series, it’s hard to see how he’d be able to squeeze in a role on Agents of S.H.I.E.L.D. 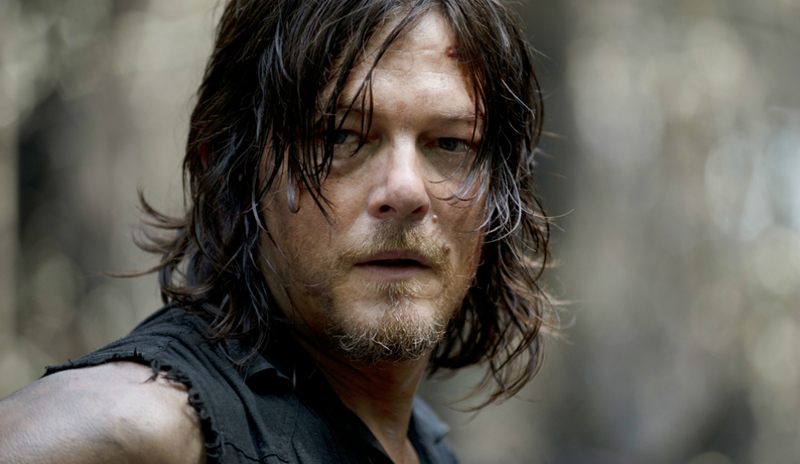 Especially since we highly doubt that his character, Daryl Dixon, will ever be killed off. After all, he’s probably the most popular one on the show. Still, perhaps he could hop over to ABC’s series as a guest star, just for an episode or two? Who knows? Then again, it’s not only scheduling that could prove to be a problem in making this happen. During the same panel, Luna said that Johnny Blaze’s name wasn’t dropped during his tease in Agents of S.H.I.E.L.D. because of legal issues. It’s not known what exactly those are, but perhaps Marvel doesn’t have the full rights to that version of Ghost Rider just yet, or maybe they don’t even have them at all? They can obviously use the character, but maybe it’s only Robbie Reyes that they’re allowed to give us? Regardless, we’re just as on board with Norman Reedus playing Johnny Blaze as everyone else is and hopefully that tease earlier this season on S.H.I.E.L.D. was a sign of good things to come for the antihero. What do you think, though? 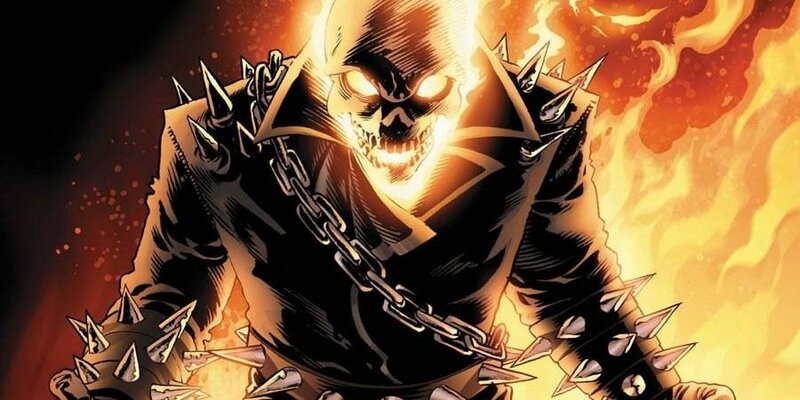 Would The Walking Dead star make a good Ghost Rider? Give us your thoughts in the usual place!